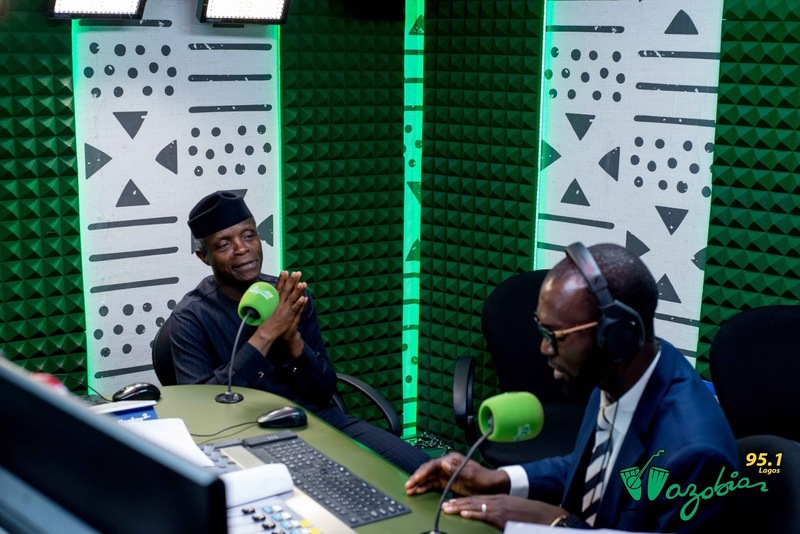 See the full details of interview by Nigerian Vice President Prof Osinbanjo on the first pidgin station Wazobia FM 95.1 - SWANKYLOADED OFFICIAL BLOG. 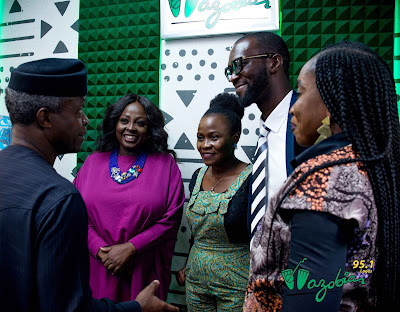 The Vice President of the Federal Republic of Nigeria, Prof. Yemi Osinbajo on Tuesday, 13th November 2018, paid a courtesy visit to the Management of AIM Group, owners of Cool FM, Wazobia FM, Nigeria Info FM and Arewa Radio with branches in Abuja, Portharcourt, Kano, Onitsha and their headquarters in Lagos. 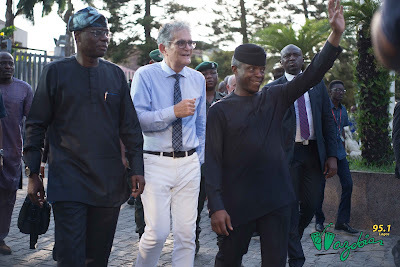 The Vice President who was received on arrival by the Group Managing Director of AIM Group, Engr. 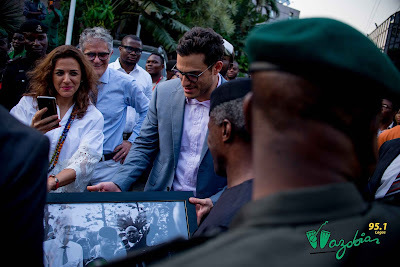 Amin Moussalli and other top management team, commended the team for the warm welcome. 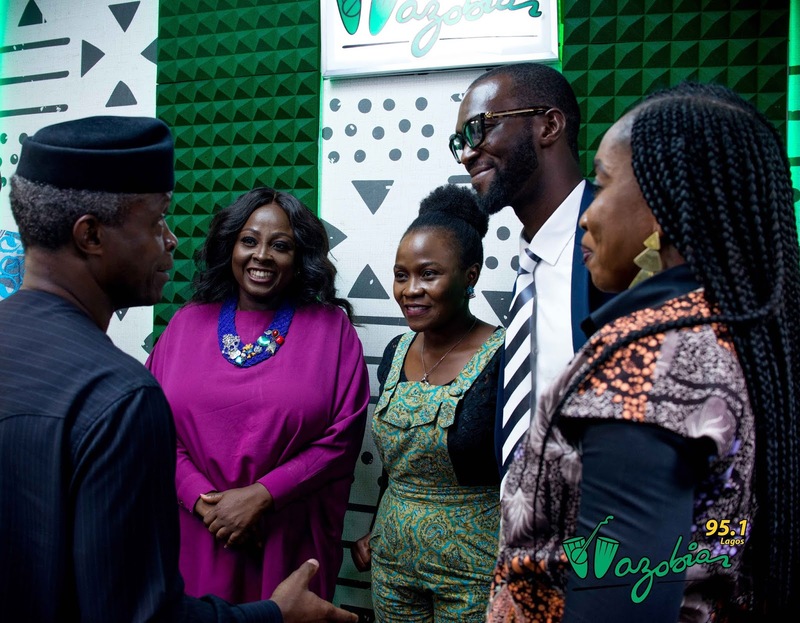 Prof. Osinbajo later went live on 95.1 Wazobia FM, to have his First Ever PIDGIN Interview conducted by Top Wazobia FM Presenters, Including Lolo1, Twitwi, Kody and Uzo and also officially launched Wazobia FM visual radio which is a full in studio production for visual broadcast on social media. The Vice President used the opportunity to speak on different Federal Government intervention programmes, like the Trader Moni Initiative, School Feeding Program, Government efforts to ease the Apapa congestion. 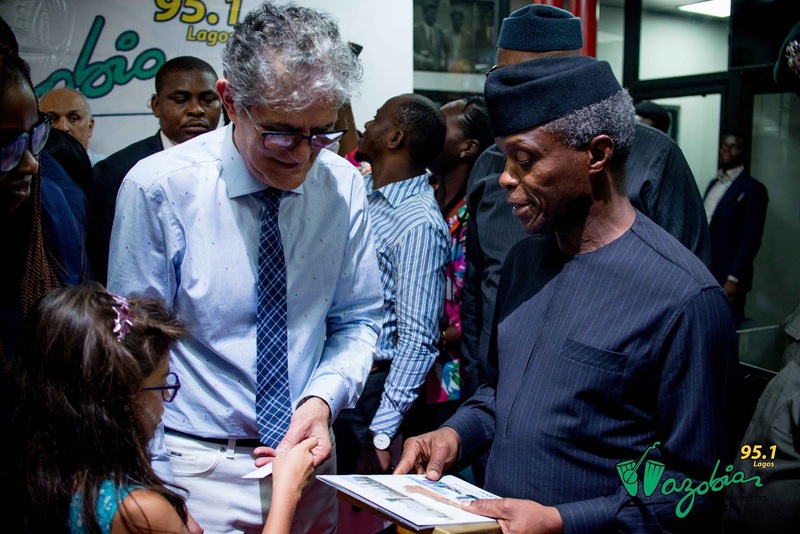 Prof. Osinbajo during his live interview, said experiences over the years have shown that government’s business should be to, provide an enabling environment for businesses to thrive in the country. According to the Vice President, the Buhari-led administration has now invited some consortiums, including ENI and Shell, to run the country’s refineries to stabilize the oil sector. Speaking further on the Trader Moni Initiative, Vice President Yemi Osinbajo reiterated Federal Government’s commitment to empower about two million petty traders between now and the end of the year. 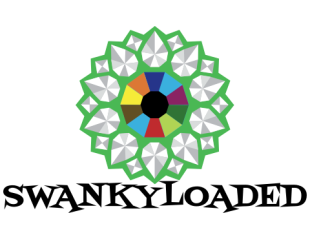 He said the aim is to further enlarge the financial inclusion agenda, for all Nigerians regardless of social class and economic status. Prof. Osinbajo who promised to return for a second round of the Exclusive interview, expressed his total satisfaction with the level of professionalism exhibited by the team.